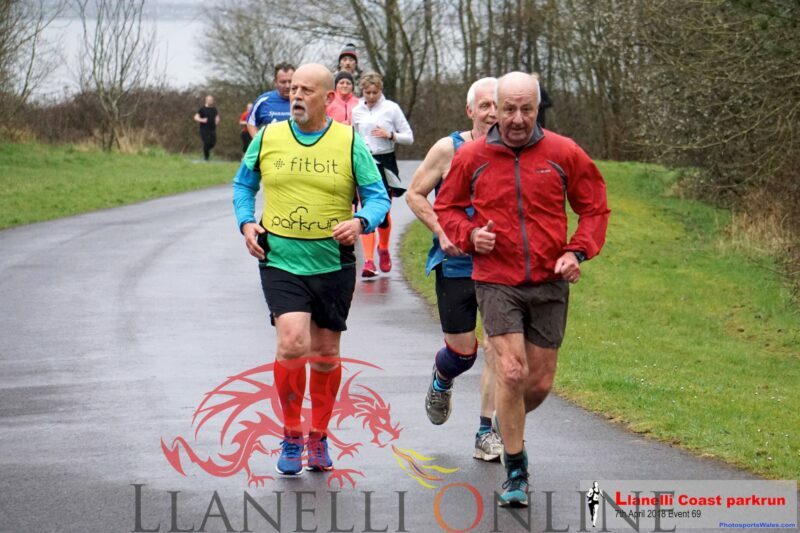 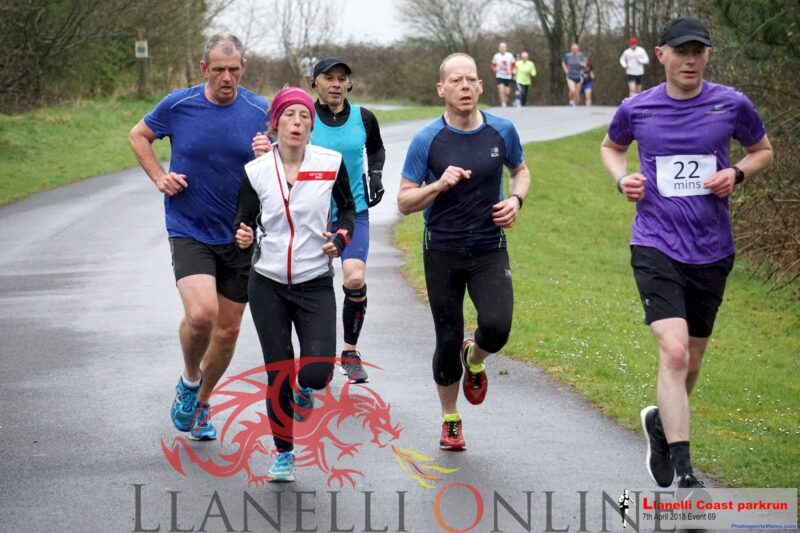 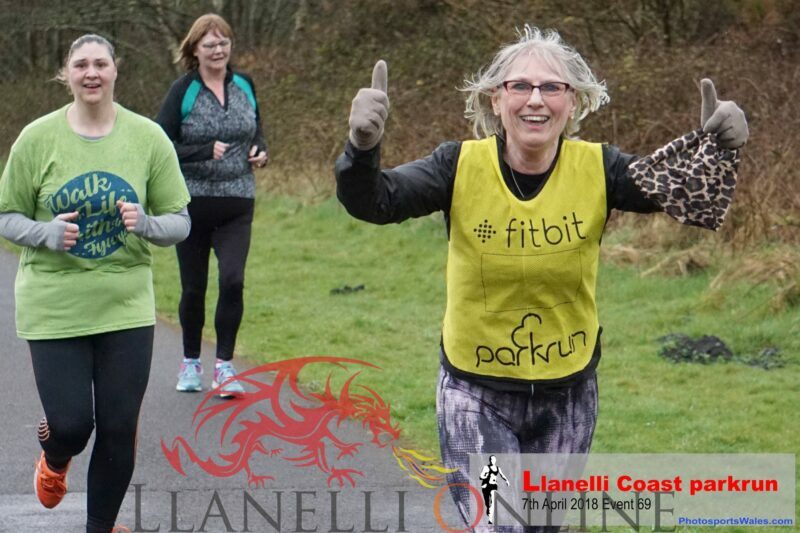 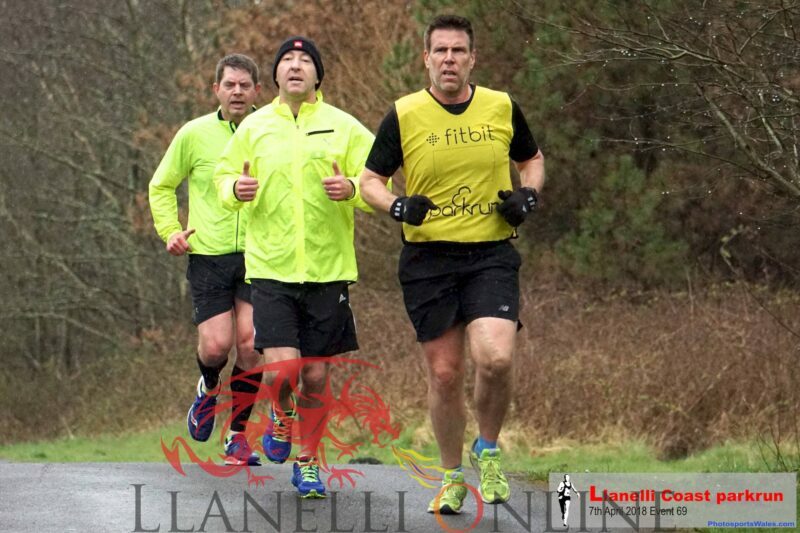 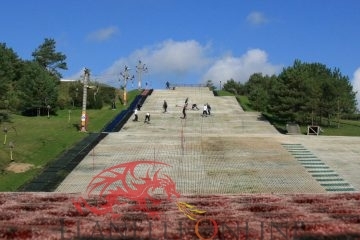 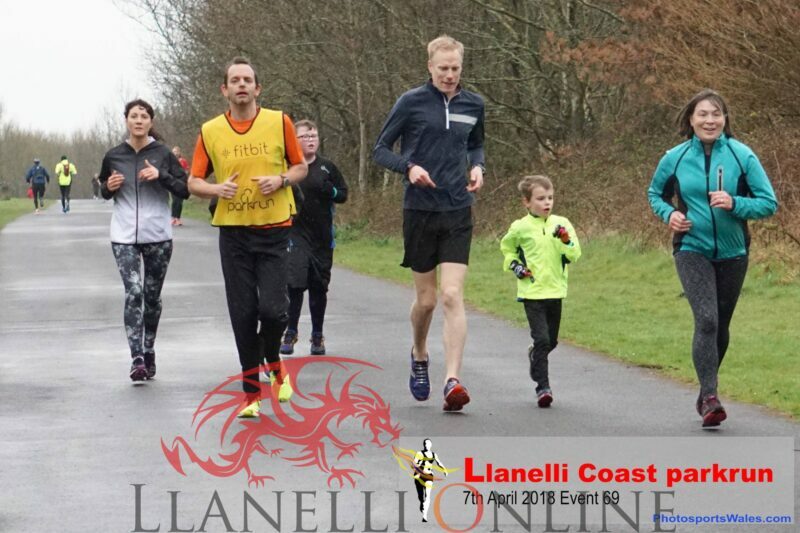 122 runners took part in the Llanelli Coast park run number 69 this morning, Saturday (April 7). 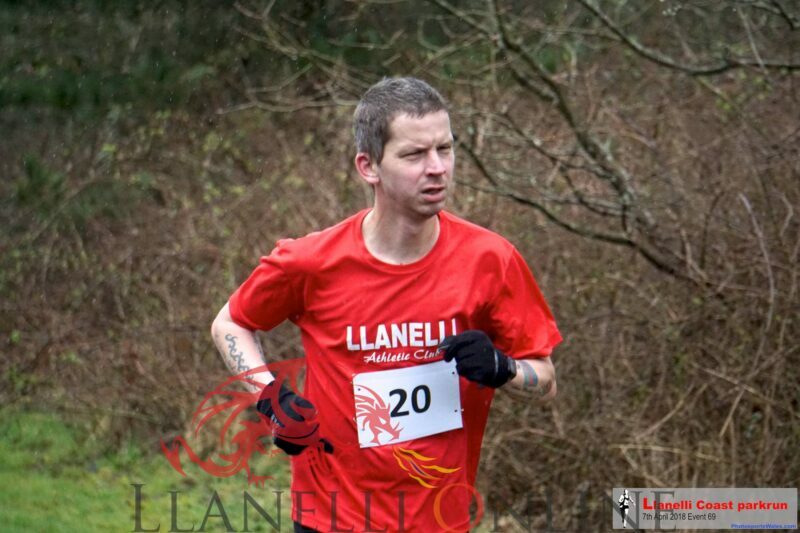 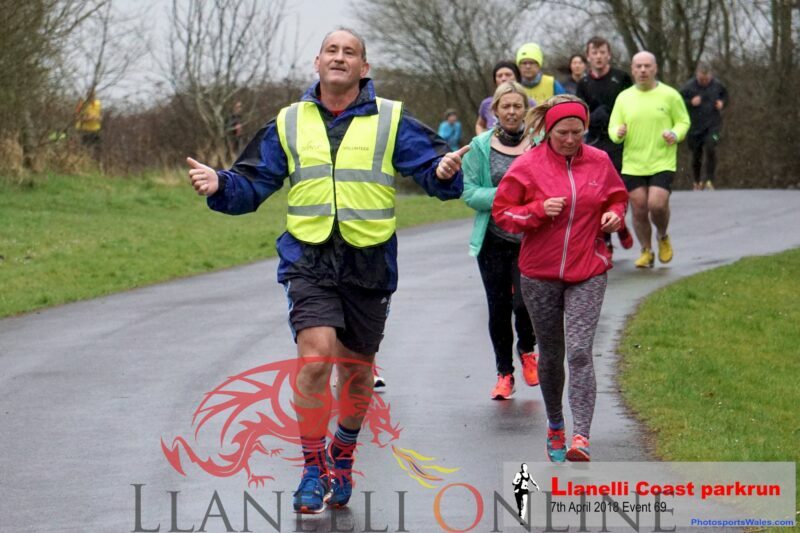 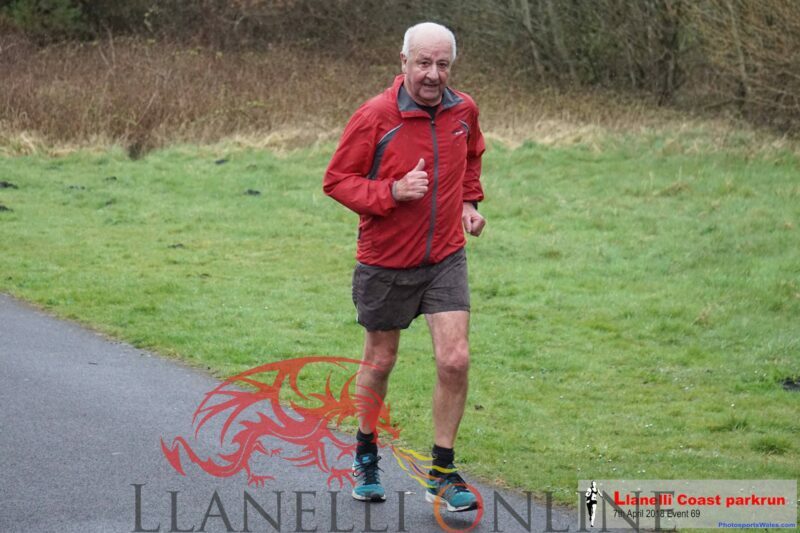 First of the male to complete the run was Andrew How from Hendre Lake running club with a time of 17 minutes and 30 seconds. 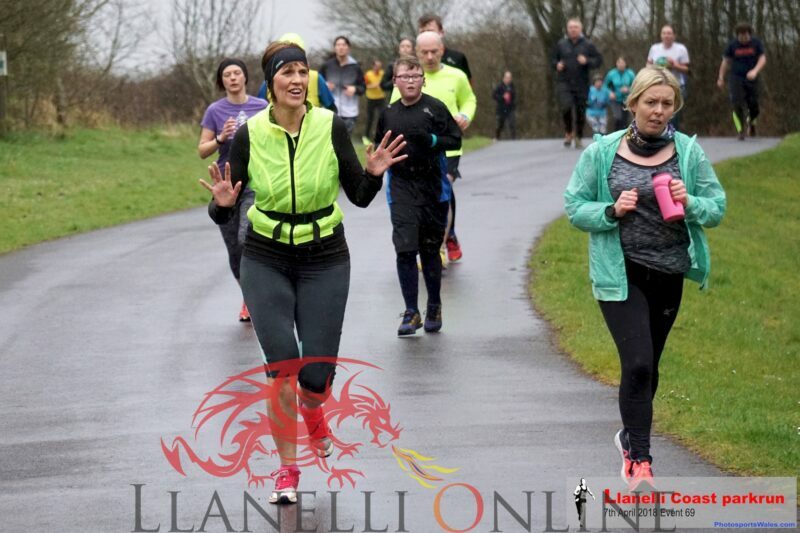 First of the female to finish was Sally Minchella in a time of 21 minutes and 59 seconds. 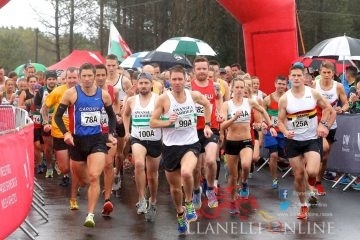 A number of the racers covered several time milestones.